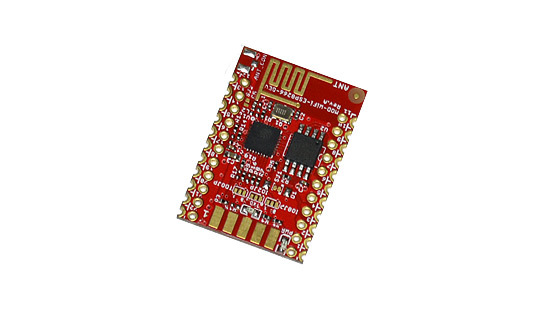 MOD-WIDI-ESP8266-DEV is development board with the famous ESP8266EX WIFI IC. 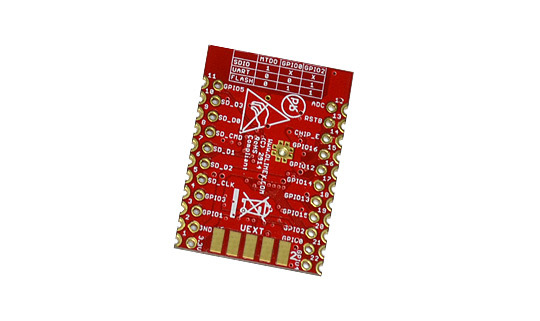 Our module comes with 2MB (16Mb) of SPI flash memory, and all GPIO resources are available for breadboarding. 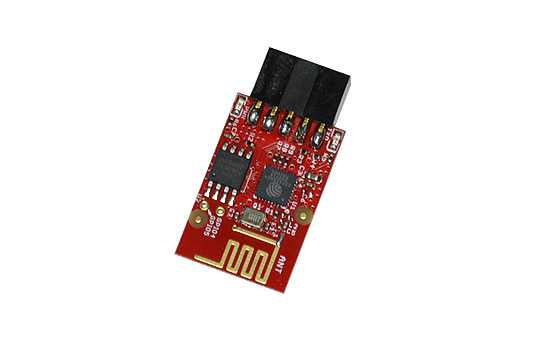 The I2C and SPI interfaces are also available. 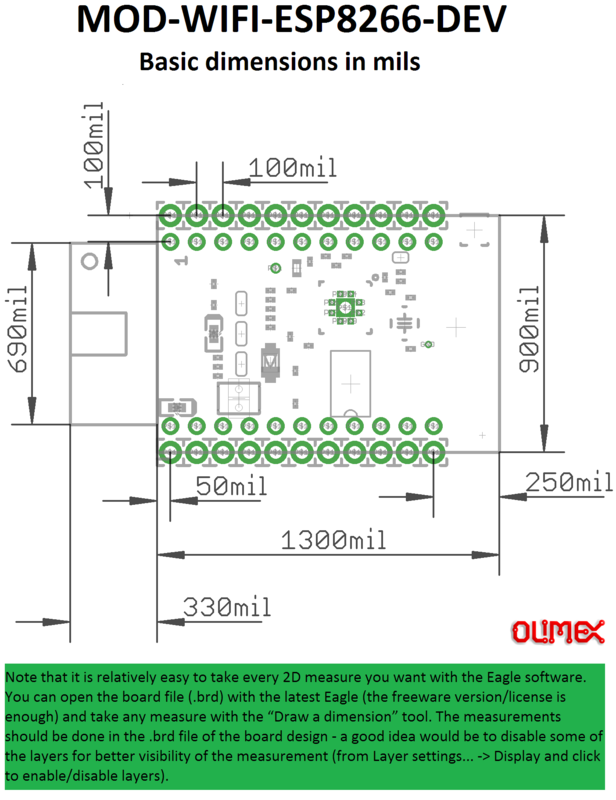 It is easy to implement the module in your existing designs - you might even solder it diretly on other PCBs as it has no components on the bottom side. The module be used for home automation, smart plugs and lights, mesh networks, industrial wireless control, baby monitors, IP cameras, sensor networks, wearable wlectronics, etc. 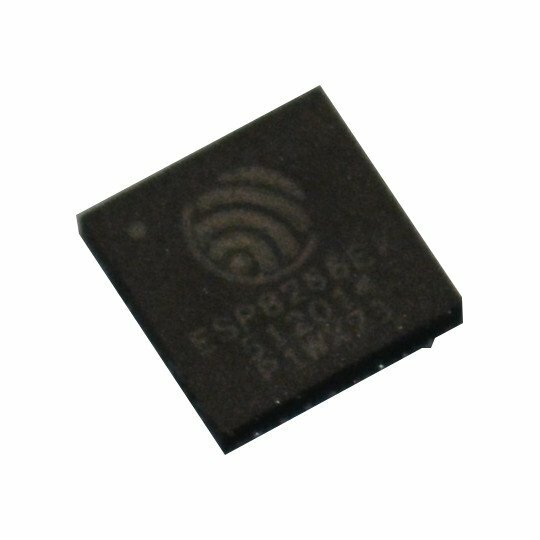 MOD-WIFI-ESP8266-DEV is recommended for people that already have some experience with ESP8266. 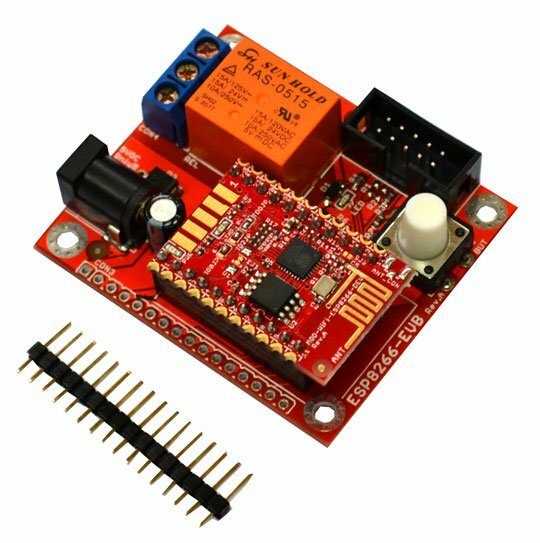 Consider ESP8266-EVB if you are a complete beginner. 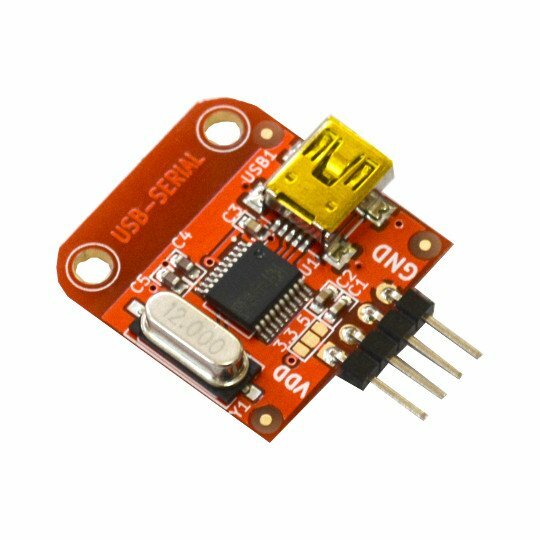 How do I put the board in UART mode (so I can change the firmware or upload program via Arduino IDE)? Press and hold the button and then apply power supply; release the button. Alternatively, set the jumpers to UART mode and after the upload is done, revert them back to the original FLASH mode. You need to establish UART connection to the board (using RX, TX, GND). The best approach is to use a USB to serial cable with 3.3V voltage levels and 3.3V power supply. The board's jumpers have to be set to the default FLASH mode. Remember to connect both ground lines - that of the serial cable and the one of the power supply the respective GND pads of the board (a single GND connection would be required if your serial cable is also capable of powering the MOD-WIFI-ESP8266-DEV).